3D Printing is one of the most promising upcoming technologies. With its applicability spread across industries, not designers and engineers but doctors and architects are exploring the possibilities. 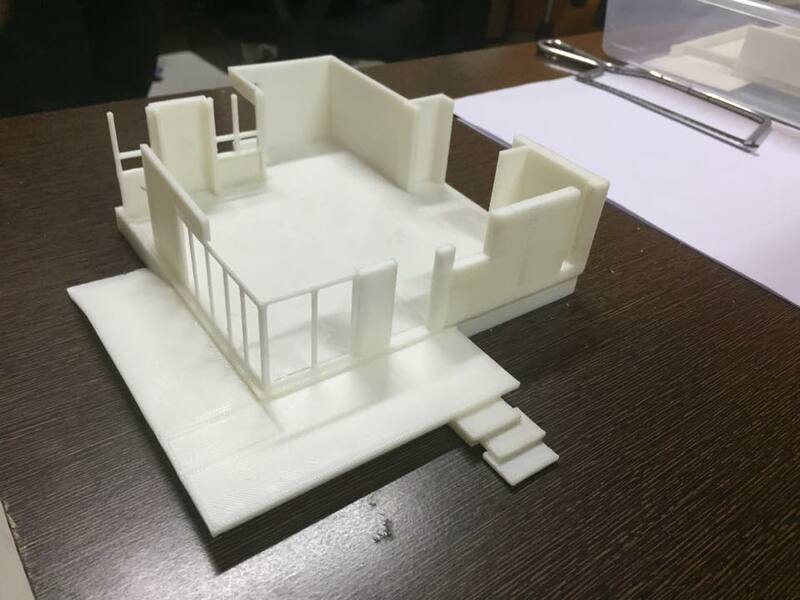 It has allowed these professionals to print their ideas into prototypes and physically see the structure coming to life before going into the manufacturing stage. From a 3D printed splint that clears a baby’s airway to an aerospace part created in half the time, the benefits of rapid prototyping are numerous. 3D printing is getting a lot of buzz for its life-saving applications in the medical field. The Food and Drug Administration lists a number of 3D-printed medical devices that are currently commercially available, including instrumentation, implants, and external prostheses. These devices can be “patient-matched” to a person’s particular anatomy and are regulated by the FDA—an organisation that even has its own 3D printers to test device quality. However, in some cases, emergency clearance is made. These industries require light material which is strong at same time, 3D printing has made it possible and is becoming a solid investment for big names in the industry. These companies are rapidly prototype using 3D printing parts that are difficult to produce with traditional materials. The advantage is that the products are lighter, more effective, they can be changed more easily by designers and engineers. Similar to the aerospace industry, manufacturers are seeing big benefits from utilising 3D printing technology. Rapid prototyping allows manufacturers to quickly see what works and what doesn’t, saving them time and money—especially when you consider that 3D models can shave months off the design process. 3D printing is also changing what companies manufacture. According to a study cited by Forbes, 11% of manufacturing companies have already switched to producing 3D-printed end-use parts or products. This article also points out that companies requiring low volume production can do so in a much more cost-effective way because there aren’t set-up costs with 3D printing. 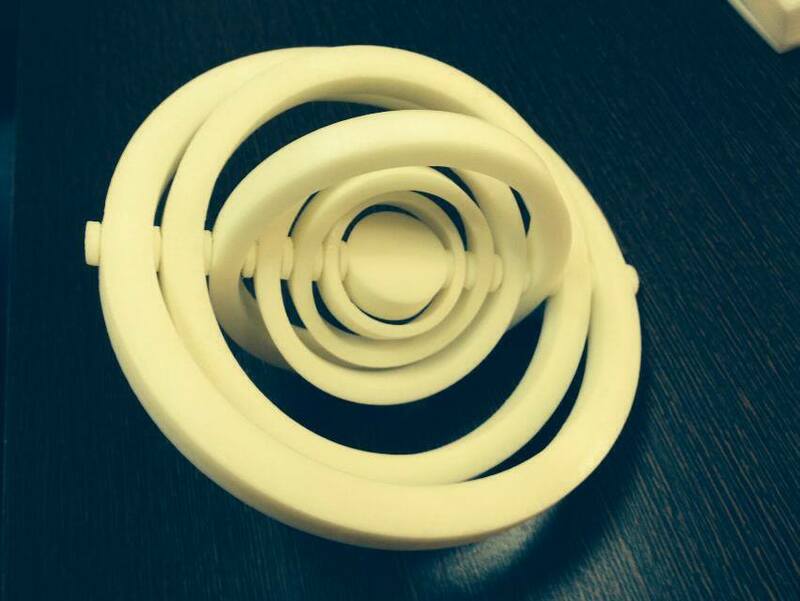 And the same technology that can produce your parts in bulk can also make a single, customised piece with ease. Professionals and students alike are using 3D Printing technology to up the game. 3D printers are now being built more user-friendly features to accommodate a wider variety of environments. This allows students to get more experience with design and engineering. The University of Alabama-Huntsville, for example, needed to accommodate a higher number of students looking to make more complex models. With various industries adapting and innovating with 3D printing & additive manufacturing, one can only guess what the future will hold. One thing we do know is that it will save time, money, and even lives. It’s up to the world’s designers, engineers, and manufacturers to utilise this technology and turn their ideas into reality!